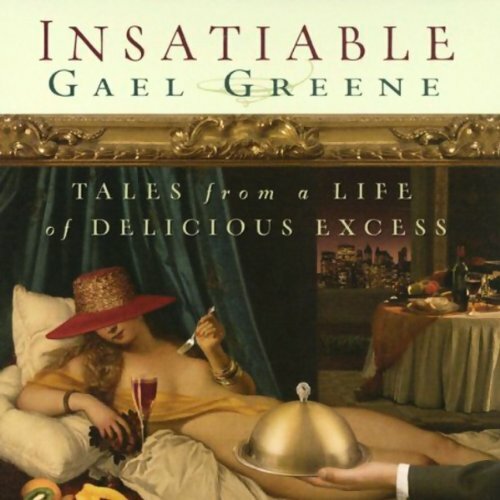 Showing results by author "Gael Greene"
The tastiest, most uninhibited memoir in years, Insatiable is a feast for the senses and an aphrodisiac for the soul. "I love Le Cirque, but can I be trusted?" writes Gael Greene, the highly respected restaurant critic for New York magazine, whose fierce wit and sensuous prose changed the way Americans think about food.